Everyone feels great after a haircut, or even a trim. 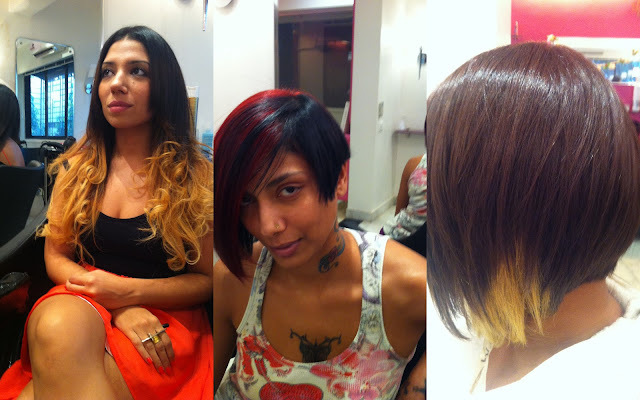 But according to hairstylist and celebrated colorist Samantha D’souza - who's been kind enough to provide us with awesome inputs and pictures for this post - hair colouring really tops the charts when it comes to feel-good hair care. While a lot of you may be a bit trepidatious when it comes to hair colouring – and rightfully so – when it’s done well it can be a work of art. And hey, just look to the red carpets if you have any doubts. For those who of you aren’t too daring and would rather have a natural look to your hair colour, Samantha suggests trying the ‘ombre’ trend, which has actually been super popular with all the Hollywood stars. 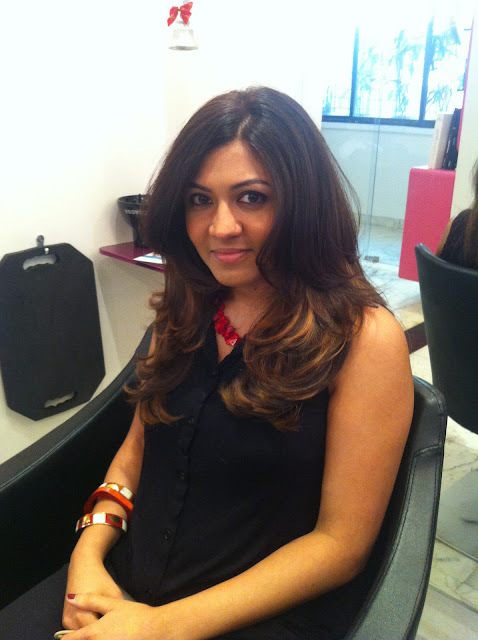 Ombre colouring involves colouring your hair in varying shades of a colour, with the darkest shade starting from the root of your hair and the lightest at the tip. This allows you to play around with natural browns and make a style statement without grabbing too much attention. And as Samantha says, the best part about this is that the colour will grow out naturally, which means you don’t really have to worry about maintaining it…doesn’t that solve half your hair-colour issues right there? For those of you who love to think outside the box and live on the wild side, hair colouring has endless possibilities. 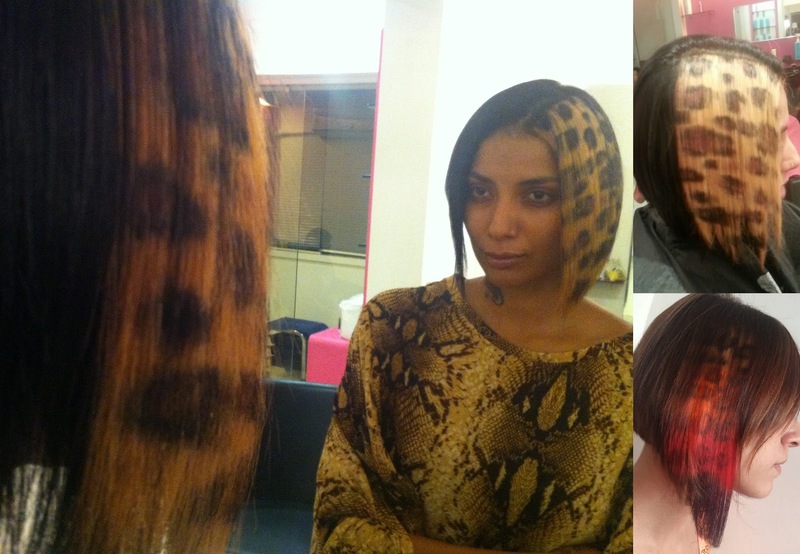 We’re talking candy coloured hair, dip dying and (honest-to-God) animal print for your hair. Yeah, you read that one right. Samantha tells us she and her team at Samantha’s Salon come up with animal print and other designs you can actually get coloured into your hair for an outstanding – literally - effect. Can’t be shy for that one, guys! 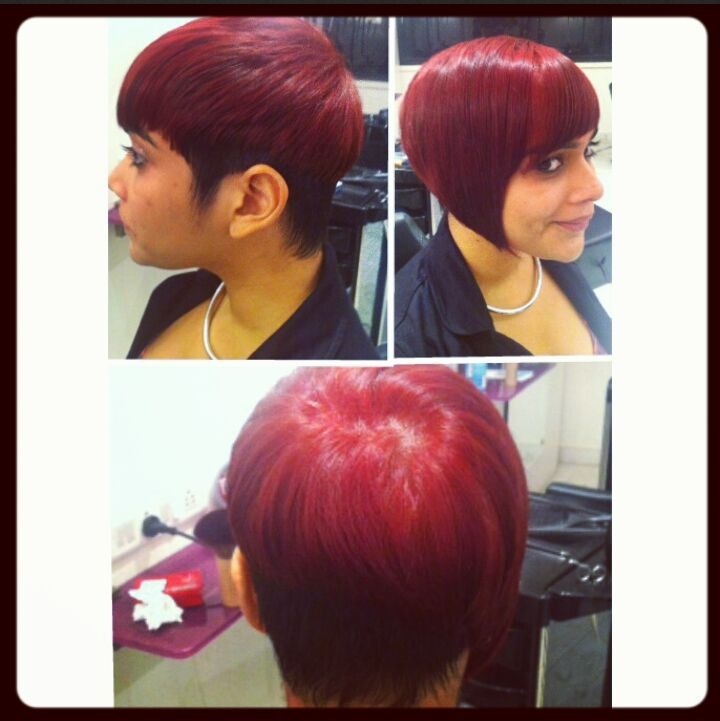 So the next time you walk into a salon for a haircut, consider getting it coloured too. You know that fabulous, my-hair-couldn’t-look-any-better feeling? That’s what you’ll get and as you’ll find out the hard way, it’s addictive.